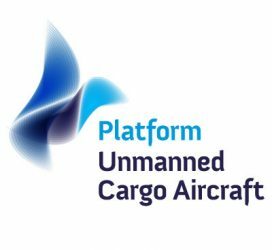 Nimbus srl has become a member of PUCA – Platform for Unmanned Cargo Aircraft, a European working group set up in 2011 with the aim of facilitating the definition of requirements for, and the development of, the next generation of Unmanned Cargo Aircraft, and letting its members play a meaningful and profitable role in this development. Nimbus srl is a small medium enterprise located in North West Italy near Turin Caselle airport. Believing in innovation and in the future, Nimbus joined many important Italian Polytechnics and Universities taking part to Italian and European Research Programs (SESAR-JU, Acheon, SMAT Phases 1 and 2, etc.) and publishing a variety of scientific articles about operations with Remotely Piloted Aircraft Systems. Nimbus core business is to design and develop new aeronautical products within Remotely Piloted Aircraft Systems (RPAS). One of the Nimbus products is the worldwide patented Metaplano. 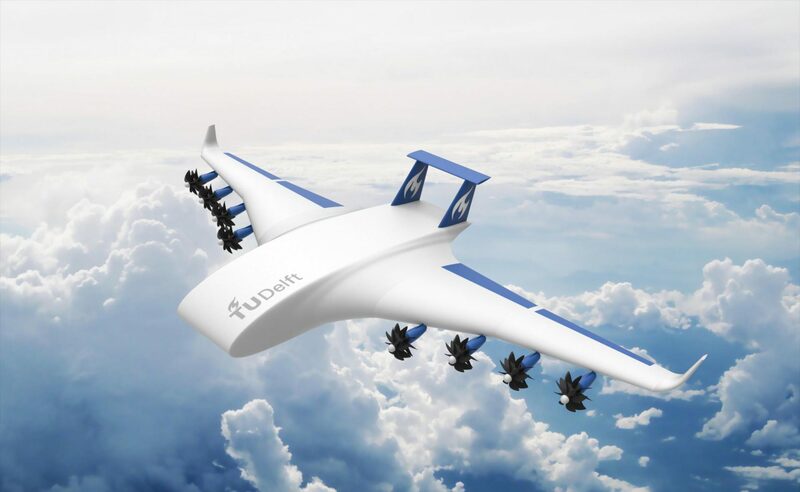 The word ‘Metaplano’ means ‘beyond the aircraft’ because this aeronautical product dues its flight qualities to static and dynamic lift (from the combination: inflatable wing + engine). It has obtained the necessary Ptf from ENAC (Italian CAA ) in order to perform various RPAS activities.